Heathrow Airport has been taunted for the longest time. For months the 3rd runway candy has been dangled in front of them just to be told that there are a few months more. Apart from the analogy it is very irritating that government is not able to make up its mind. It’s about time to just rip the band-aid off and give the decision if they don’t want to face any further scrutiny. The totally unnecessary delay in a proper and final decision is causing people to lose faith in the country’s leadership. 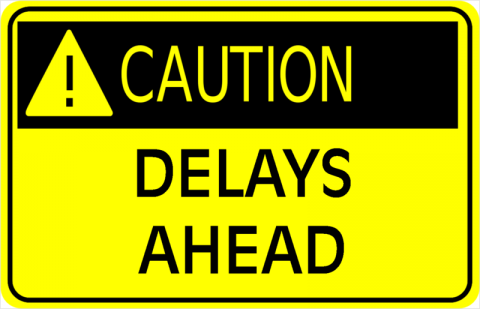 The reports and commissions and analysis are looking more like a cover up in the form of never ending review of this decision for whatever is really causing this delay. One could argue that authorities at Heathrow and Gatwick are trying to sway the decision in their own favours by influence and the government’s lack of decision is enabling them. Any further delay then the most recent one for the early summer will tells us that which one of the contenders was the most influential. It is harsh assuming that the inability to deliver a final verdict is because of these airports fighting undercover to influence the decision. They have both tried to trash each other’s motives and intentions on social platform already. In this terrain one stands to argue how dirty they actually would be fighting behind closed doors that even the government of United Kingdom is only able to announce more delays and order further analysis.